South East Scotland Region has purchased the above policies on behalf of all Districts and Groups. These will be renewed annually. This is a scheme for children (under 18 years old) who are not Members of The Scout Association, but who attend, or take part in, weekly meetings or events because they are accompanying their parent(s), or with other adults. This can also cover crêches opened by groups. The types of cover included are public liability and personal accident insurance. 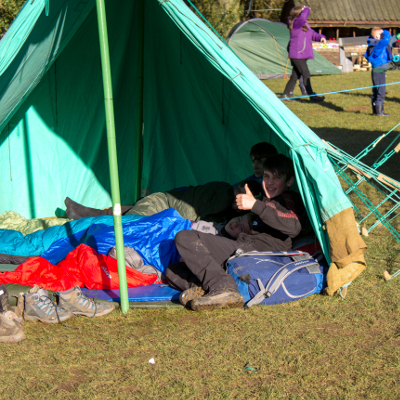 If you require further information then please email regionalsecretary@sesscouts.org.uk for copies of the policies. Do you know about the InTouch system? It is important that there are communication systems in place throughout all Scouting activities, allowing leaders to contact parents/carers and parents/carers to contact leaders. 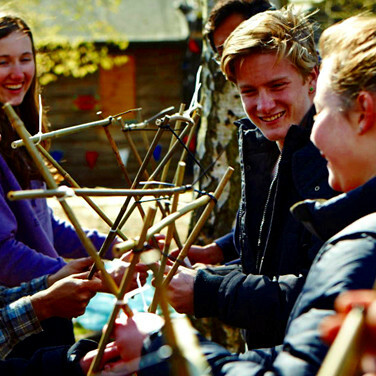 This is done through having an InTouch system in place, a system designed to be flexible and suit the needs of your activity, from a section meeting through to summer camp and trips aboard. We used to have the Home Contact system, but now that (almost) everyone has mobiles, we can use them to keep in touch with everyone. The Factsheet FS120075 includes a step-by-step approach guiding you through the process of setting up an InTouch system as well as further guidance on areas and issues to look at within this and suggestions on how these can be managed. How will you and the other leaders hold the details of all those taking part in an event, and the contact details of their parents/next of kin, so that they can be accessed as required? What contact details of the leader or leadership team will you give to the parents? What advice or guidelines will be given to parents as to the how to contact the event and when / why communication is expected or appropriate? Please read the Factsheet to understand how the system works. It really is important to have one in place! And let’s hope you will never need to contact your Commissioner or their designate in the case of an emergency (as per POR Chapter 7 – Emergency Procedures) at any point during your events. 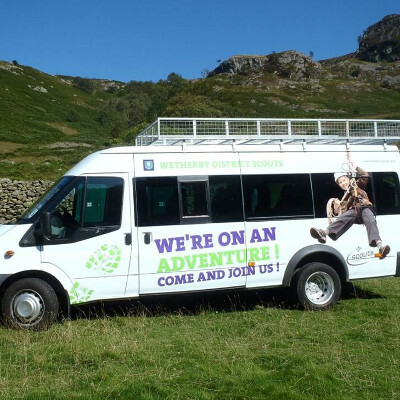 Many Groups would like to be able to hire and drive minibuses to give young people amazing adventures in the UK and abroad. However, the rules around who can or can’t drive minibuses can vary according to different circumstances, vehicle size, location or organisation. All visits [abroad] with minibuses must follow the advice of the Community Transport Association (CTA). For more information, please click here: https://www.scouts.scot/media/1758/minibusfaqs.pdf or contact Graham Carrington at visitsabroad@scouts.scot or Tasha Watson at tasha@scouts.scot.